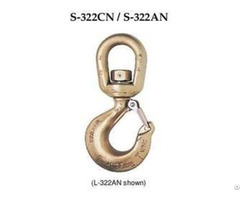 New anti-friction bearing design allows hook to rotate freely under load. Capacities ranging from 2 through 15 metric tonnes.Forged Quenched and Tempered. 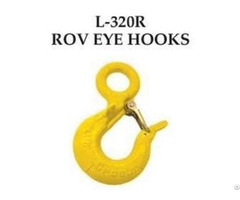 Low profile hook tip designed to utilize Crosby S 4320 or PL Nlatch kit. 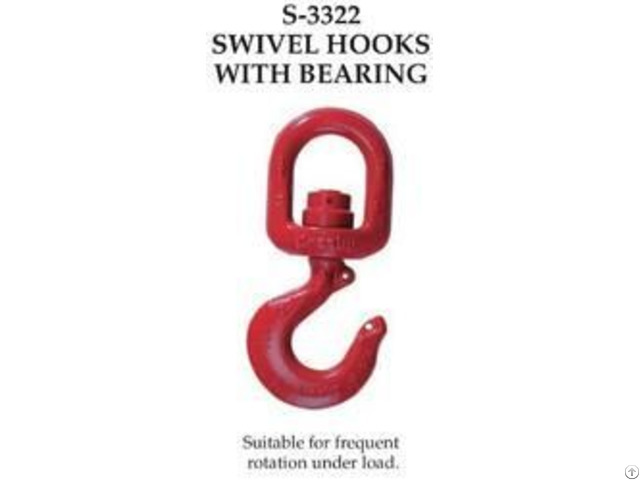 S 3322 hooks incorporate markings forged into the product which address two (2) QUIC-CHECK features:Deformation Indicators Two strategically placed marks, one just below the shank or eye and the other on the hook tip, which allows for a QUIC CHECK measurement to determine if the throat opening has changed, thus indicating abuse or overload. 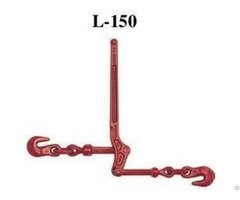 Angle Indicators Indicates the maximum included angle which is allowed between two (2) sling legs in the hook. These indicators also provide the opportunity to approximate other included angles between two sling legs.